Potato chips are a popular snack choice of both children and adults, and even though we know they’re not good for us, we keep munching on them – whether once in a while or daily. Why? 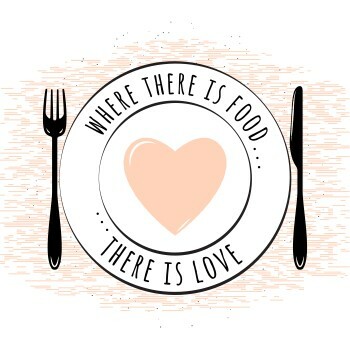 We love that crispy feeling and we love that taste, but what about calories, trans fat, and sodium? Store-bought potato chips are loaded with tons of trans fats, which increase the “bad” cholesterol level, cause inflammation, and lead to obesity, heart disease, and cancers. Store-bought potato chips are particularly bad for our children. 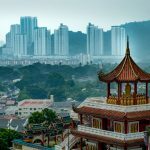 Not only are potato chips one of the top obesity-promoting foods for kids (https://www.duke-nus.edu.sg/news/study-identifies-childhood-obesity-causing-foods), but they also ruin children’s teeth. I’ve got a solution to this problem and I’m here to help you trick yourself and your little ones into thinking you’re eating the chips. 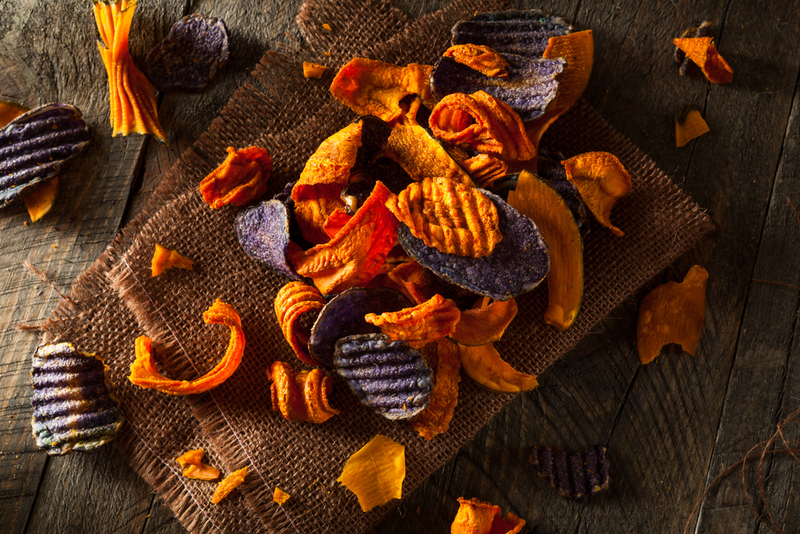 Check out 10 healthy store-bought potato chip alternatives and how to make them at home. Boost your iron intake while enjoying the crispy chips with spinach chips. Seasoned with minced garlic, they make an excellent natural antibiotic snack that ward off bacteria and reduce your risk for cold and flu. 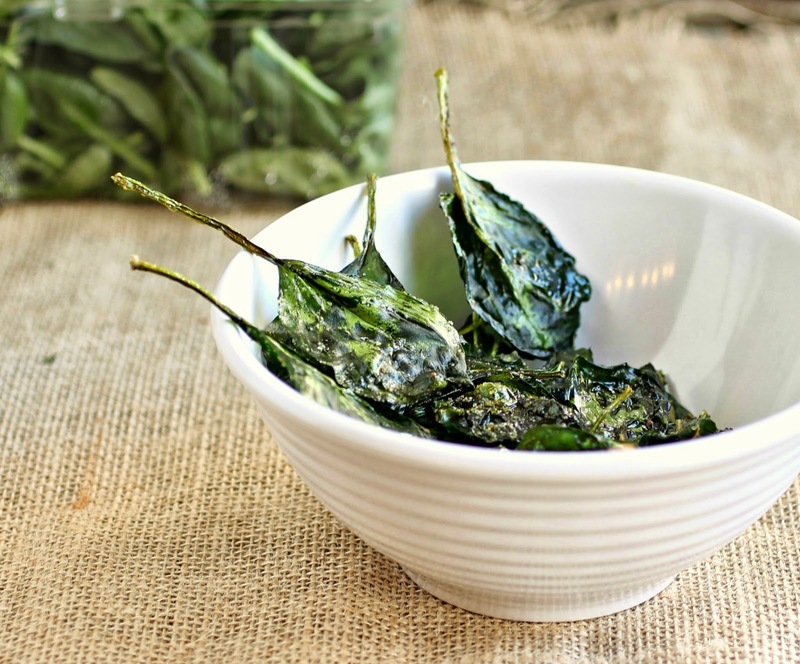 Spinach chips are great for children since they’re small, unlike kale chips, and easy to eat. In a small bowl, combine the garlic and cheese and stir well until these 2 ingredients are finely mixed together. In a medium bowl, combine the spinach and olive oil, making sure each spinach leaf is coated with the oil. Pour the garlic cheese mixture and toss several times. Line a baking pan with parchment and spread the spinach leaves all over the pan. Bake for 15-20 minutes, or until crunchy. Let your spinach chips cool, and enjoy. Zucchini is fortified with vitamins A, B and C, iron, magnesium, calcium, protein and fiber. Eating zucchini regularly helps keep your health level high, your hair shiny, and your skin clear. Zucchini noodles are a great way to enjoy the vegetable’s nutrients, but chances are your little picky eaters won’t like it. 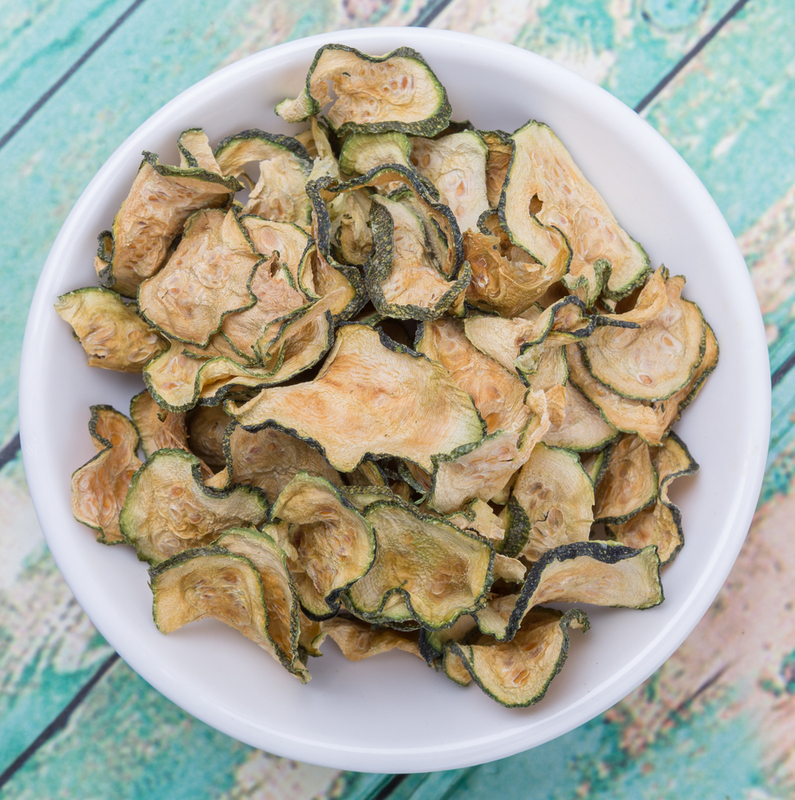 Why not try zucchini chips? 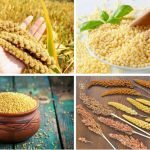 They are quick and easy to make and are super healthy. Line two large baking sheets with parchment paper. Spread the zucchini slices out and drizzle with olive oil, black pepper and Kosher salt. If you have time, you can also use a pastry brush to brush each zucchini slice. Bake for 25 to 30 minutes, or until browned and crispy. The next time you will be tempted to drown your stress and bad mood in a bag of potato chips, try banana chips. They’re slightly sweet and crunchy, and are an excellent source of potassium and fiber. 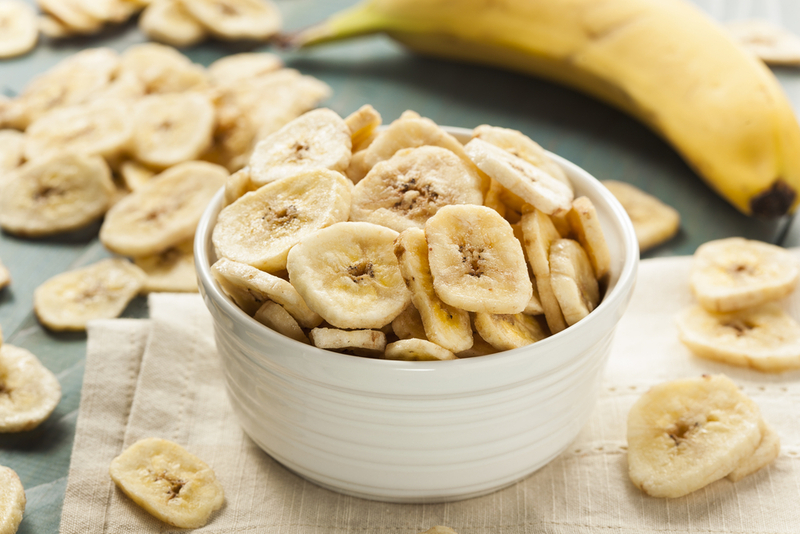 Banana chips have proven mood-boosting effect and make the perfect snack choice for children. Preheat your oven to 225F. Coat the baking sheet with cooking spray. Dip each banana slice in lemon juice and place on the baking sheet. Bake turning over once for about 2.3 to 3 hours, until golden brown and crispy. 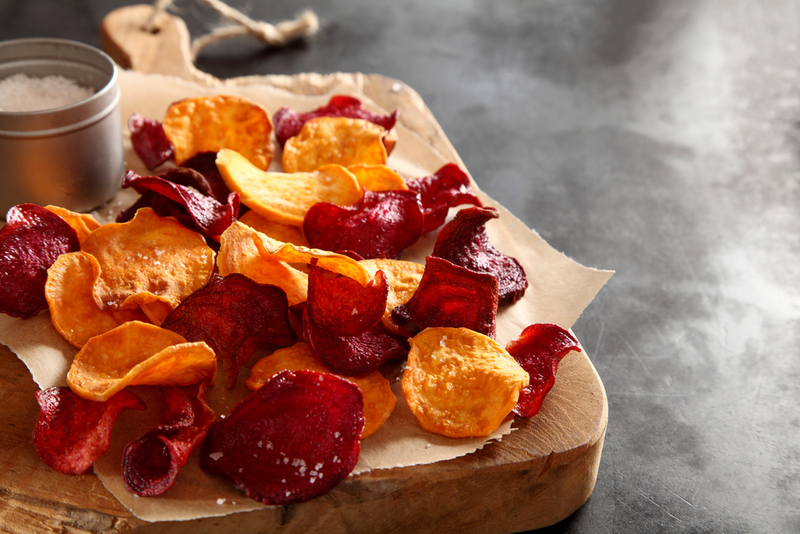 Beetroot chips are one of the healthiest alternatives to potato chips thanks to its high antioxidant content. Beets help reduce high blood pressure and prevent heart attacks. 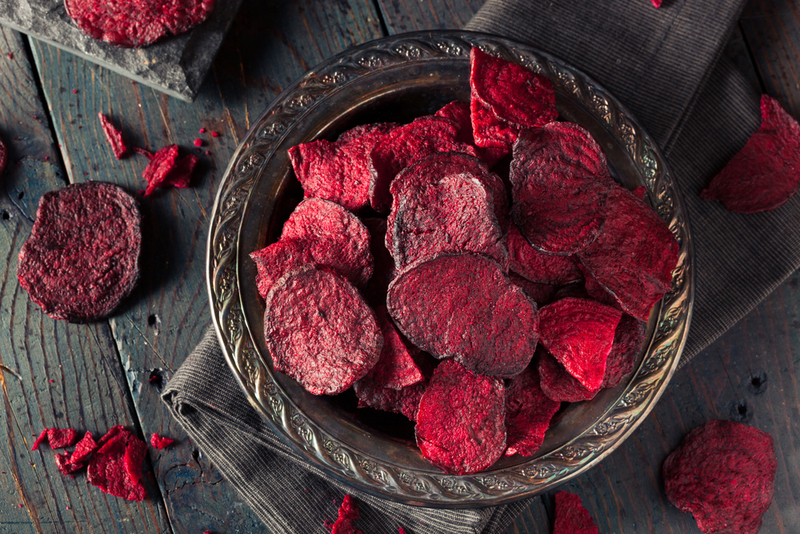 Although the taste of beetroot chips isn’t for everyone, their health benefits are incomparable. I suggest serving beetroot chips with some healthy dip to improve their taste. Preheat your oven to 375F. Line a baking pan with parchment. Use a pastry brush to finely coat each beet slice with olive oil. Drizzle with salt and pepper. Arrange in a single layer and bake for 15 to 18 minutes, or until slightly brown and crispy. Be sure to check them frequently as they can burn easily – it depends on the type of beets you use. 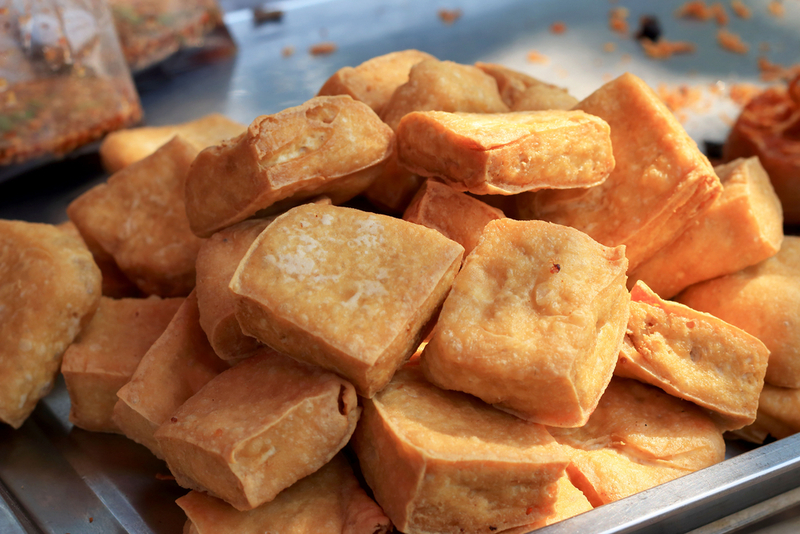 If you’re looking for the chip alternative that will fill you up without causing calorie spikes, tofu chips are just for you. 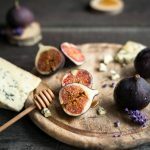 Not only are they low in calories, but they are also rich in protein, which means you can enjoy the chips and never feel guilty about slightly overeating them. Since they’re tasteless, make sure you season them well before baking or serve wish a healthy dip. Preheat your oven to 250F. Brush the baking sheet with olive oil. In a small bowl, mix together the garlic and onion powders, black pepper, sea salt, cayenne powder, and paprika. Stir well and set aside. Slice tofu blocks into 1/8 inch thick slices. Layer them on the baking sheet and drizzle with the seasoning mix. Bake for about 20 to 25 minutes, depending on how thick or thin your slices are. Remove them from the oven once they’re golden brown. Eggplant is a perfect alternative to meat, and it can make you forget about store-bought potato chips for good. Eggplant is overflowing with vitamins and minerals, and is a rich source of magnesium, iron, and dietary fiber. When seasoned correctly, eggplant chips are super delicious. Coat a baking sheet with olive oil or cooking spray. 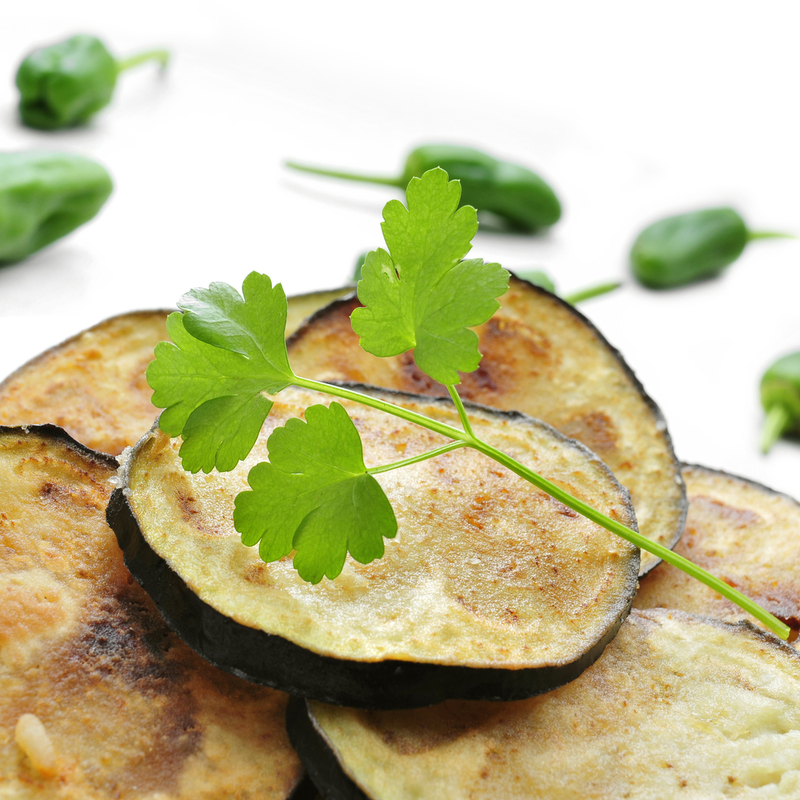 Arrange eggplant slices on the baking sheet in a single layer. In a small bowl, whisk the olive oil, garlic, parsley, oregano, sea salt and black pepper. Brush each eggplant slice with the mixture and place into the oven. Bake at 300F for about 30 to 40 minutes. Continue baking if your eggplant slices aren’t thin and golden brown. Carrots offer a myriad of powerful health benefits. 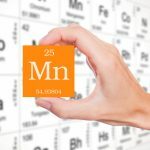 They contain 203% of recommended daily intake of vitamin A and are packed with vitamins C and B6, magnesium, iron, calcium, fiber, and potassium. Carrots help reduce cancer risk, keep your eyes healthy, and fight premature aging. 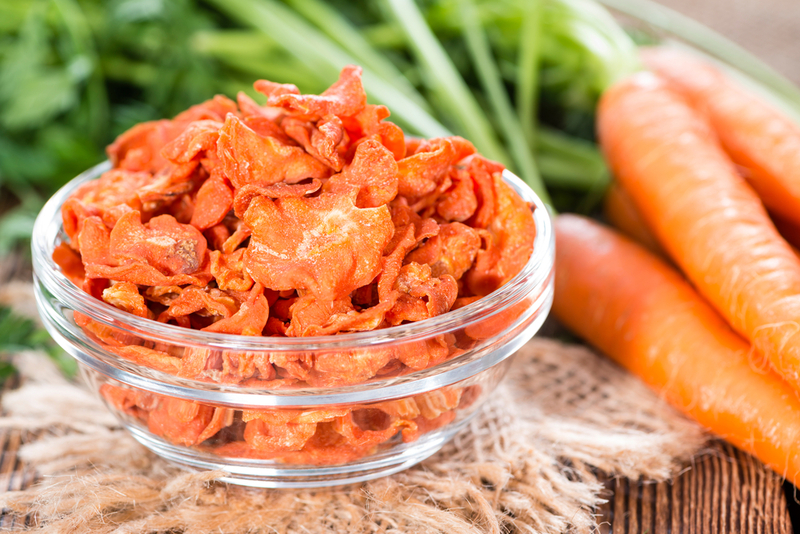 Carrot chips are just as tasty and crispy as potato chips, but are a lot healthier. Place the carrot slices in a large bowl, add the nutmeg and cinnamon or olive oil, salt, and black pepper to taste, and mix well until thoroughly coated. Spread the carrot slices in a single layer on a baking sheet and bake for about 35 minutes or until the edges of the carrot chips turn golden brown. Let them cool before eating, as hot carrot chips can cause nausea in people with a weak digestive system. 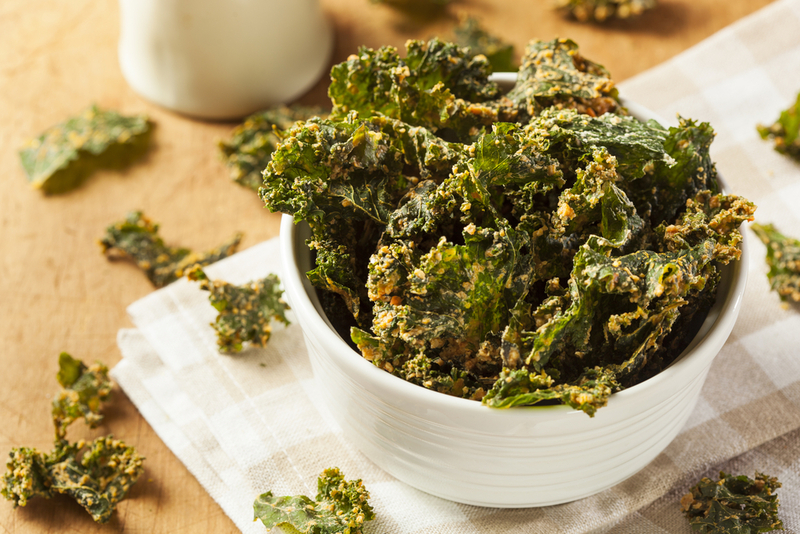 Kale chips have been taking the cooking world by storm for the last 2 years. Kale is high in calcium, magnesium, vitamin A, vitamin C, and vitamin K, making it a healthy snack choice for kids and adults alike. Make them flawlessly crunchy and your little ones won’t beg for store-bought potato chips anymore. Tear the kale leaves into bite size pieces and coat with the olive oil, Kosher salt, black pepper and garlic powder. Place the kale chips in a single layer on the baking sheet, and bake at 350F for about 12 to 15 minutes, or until the edges are slightly browned and crispy. Feel free to experiment with seasoning. Kale chips go well with almost all seasonings. The best thing about pita chips is that they totally resemble store-bought potato chips, especially when spiced up with the garlic, onion, or paprika powder. Serve pita chips with guacamole or salsa for the healthiest snack ever. 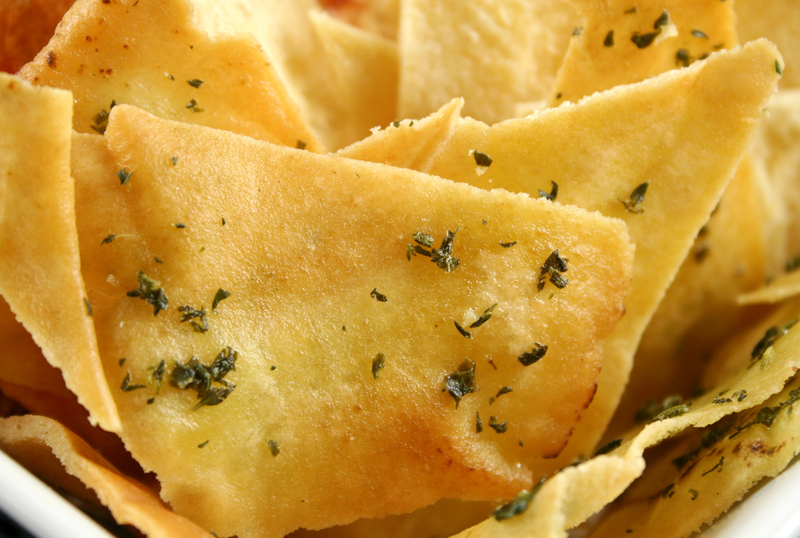 Avoid buying store-bought pita chips as they’re loaded with fat and sodium. Instead, make your own ones at home. Don’t worry, they are easy to make. Cut pitas into small wedges and set aside. In a small bowl, mix the oil, garlic, pepper, paprika and salt. Brush each pita wedge with the mixture and arrange on the baking sheet greased with the olive oil or cooking spray. Bake at 400F for 12 to 15 minutes, or until lightly browned. Absolute my favorite! 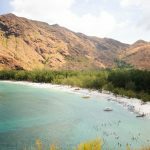 Mango chips have a unique taste and they don’t need too much seasoning. I often bake mango chips alone without any additives. 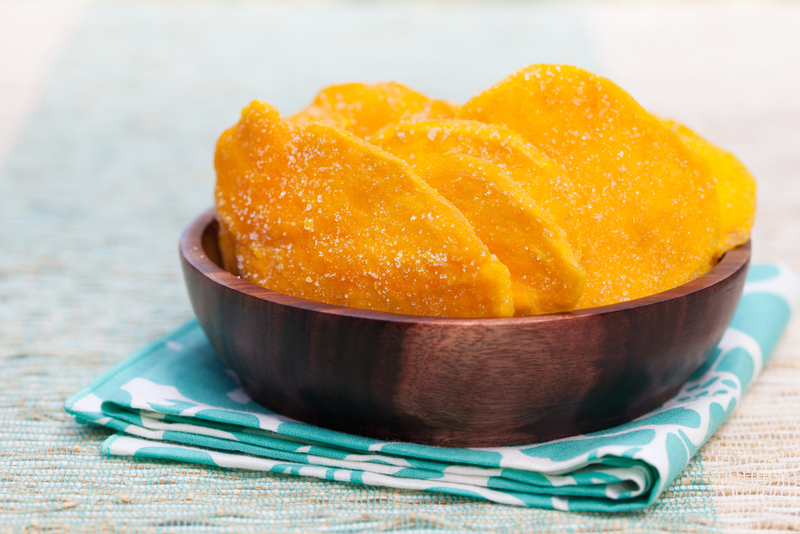 Since mango chips are naturally sugary, don’t add honey to it and remember about moderation. There are many mango chips available today. Apart from being pricey ($8 to $15), they’re not healthy. Give this recipe a try to make your healthy version instead. Preheat your oven to 150F. Place the mango slices on the baking sheet covered with parchment paper and bake for about 2 hours, turning them every 30 minutes. If you have no time to wait,preheat your oven to 350F and bake for 45 minutes, or until crispy. 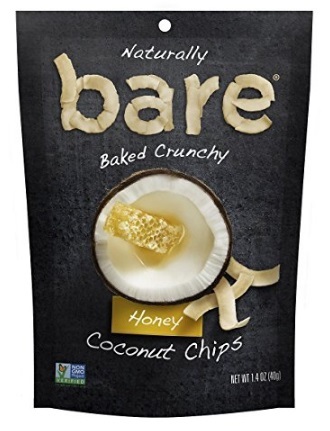 There are many other potato chip alternatives to try, including apple chips, taro chips, tortilla chips, sweet potato chips, and pear chips. 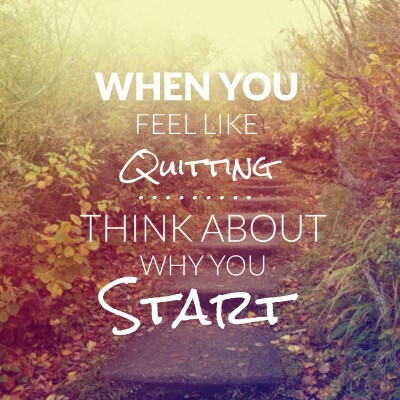 Get creative and keep experimenting until you find the alternative that works best for you. Sure, most of these healthy chips don’t taste exactly like potato ones, but what truly matters here is your health, isn’t it? Catalina is a smoothie junkie, food lover, recipe developer and a vegetarian who believes animals have the full right to live just like humans do. She has tried most types of diets and overcomes an eating disorder, chronic fatigue, anxiety, and depression. She is passionate about healthy lifestyle and the things she puts in her body. 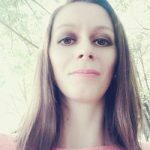 Catalina loves to share her love for smoothies, wholefood cooking, vegetarian recipes, fitness and positive and happy life, and inspire people to cultivate lifelong happiness.